Description: Recently renovated home in central location. 33' x 124' = 4092 sf lot. 2 levels, 5 bedrooms (2 up, 3 down) + large den (could be 6th bedroom) and 3 baths, 2 kitchens, 2280sf, 10' ceiling living room, double garage, south facing deck and large front yard. Upgrades: wood flooring, new carpet in bedrooms, new bathrooms, freshly painted, 2" faux wood blinds, new dining light fixture, security system, double glazed windows, updated plumbing and wiring, central vacuum in basement... lots to mention. 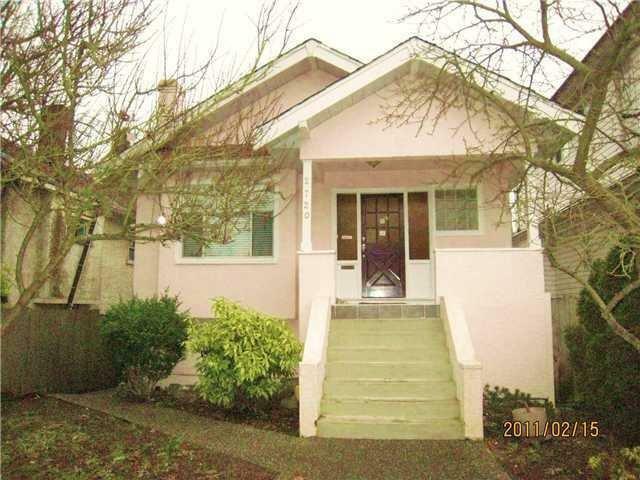 Bright and functional with 3 bedrooms mortgage helper (separate entrance). Close to parks, schools, transits. Ready to move in. Buyer to verify measurement. OPEN HOUSE: FEB 20 (SUN) 3-4.